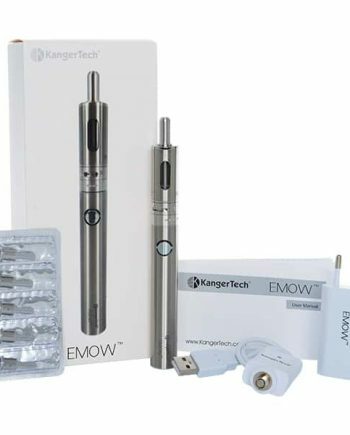 The EVOD PRO from Kangertech is their newest All In One style starter kit. 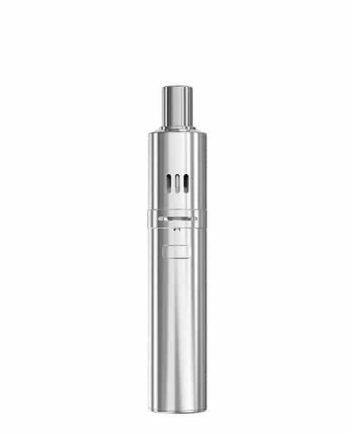 Featuring a leak-proof design, and extremely easy usage and coil changes, the EVOD PRO is ideal for beginners, or any users looking for a new lightweight, stealthy setup. The EVOD PRO features a built-in tank and an external battery design. 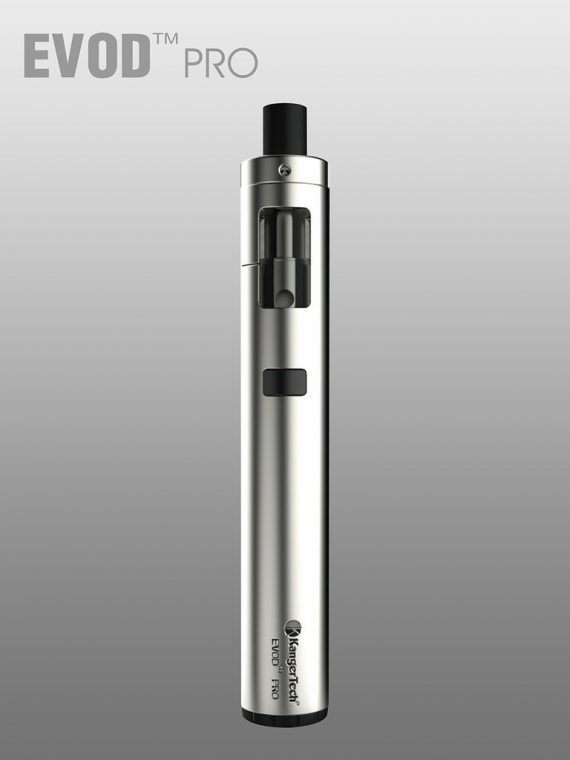 The EVOD PRO is the first pen style unit to feature an external, removable 18650 battery. The main advantages of external batteries are a longer battery life, the capability to swap batteries on the go, and the ability to use the device long after the battery comes to the end of its cycle life. The “All-In-One” design combines size and power in a revolutionary way. It uses the leak proof cup technology and adds a child-lock feature that also conveniently fills from the top. 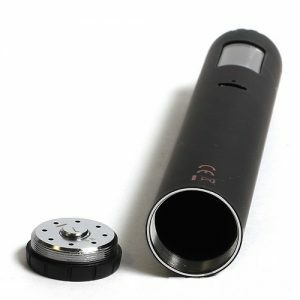 Available in Black, Red, and Silver, the EVOD PRO can be charged via Micro USB, and incorporates a Mouth-to-Lung (MTL) style airflow. 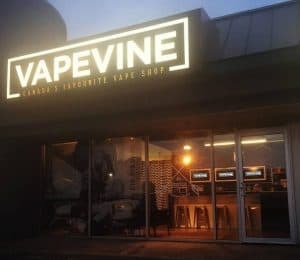 The drip tip is a standard 510 size, and is removable, allowing you to use your favourite drip-tips. 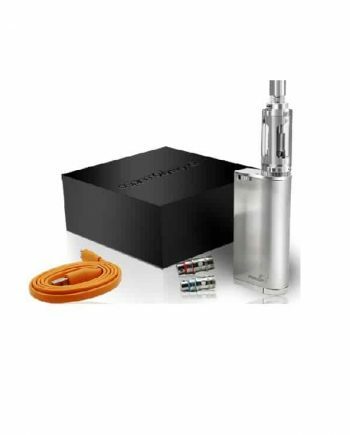 The EVOD PRO “All-In-One” Starter kit is perfect for beginners looking to start vaping without being overly complicated. 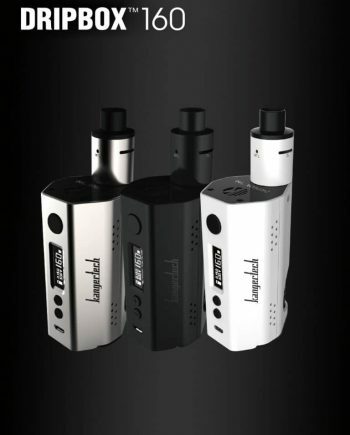 With a simple one button design, you’ll be vaping like a pro in no time.